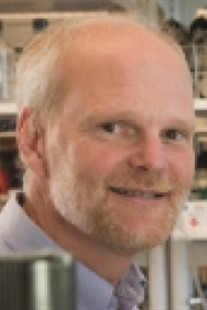 Anthony Bretscher is Professor of Cell Biology at Cornell University. His laboratory is well known for identifying and characterizing new components of the actin cytoskeleton, and elucidating their biological functions in relation to cell polarity and membrane traffic. For this work, his laboratory exploits biochemical, genetic and cell biological approaches in two model systems, vertebrate epithelial cells and the budding yeast. Dr. Bretscher teaches cell biology to graduate students at Cornell University.